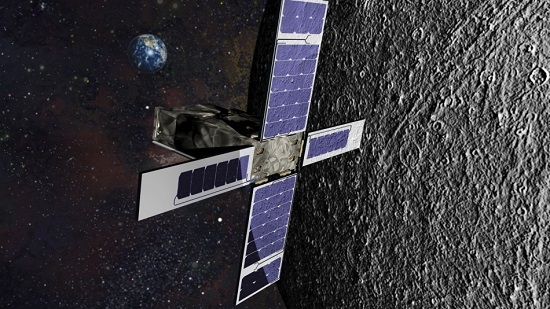 LOGAN, Utah (Aerospace Corporation PR) – The Aerospace Corporation (Aerospace) announced details of a new small satellite (smallsat) standard called a Launch Unit (Launch-U) during a briefing at the Small Satellite Conference in Logan, Utah. This standard provides major benefits to the smallsat industry—manufacturers, launch providers, and satellite users—by increasing access to space and decreasing launch costs. 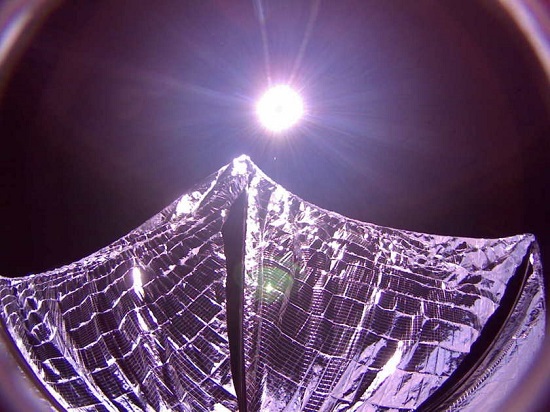 It also enables the space community to come together to work innovative solutions for sharing costs, adopting new business models, and adapting to regulatory or statutory changes. Japan increased its presence at the Small Satellite Conference in Utah this week, with 21 organizations displaying their capabilities and a presentation by the University of Tokyo about the nation’s smallsat programs. The Ministry of Economy, Trade and Industry of Japan (METI) participated in the conference for the first time, setting up a booth where the Japanese space agency JAXA, 18 companies and two universities advertised their capabilities (see the list below). LOGAN, UT (Planetary Society PR) — At the 29th annual American Institute of Aeronautics and Astronautics (AIAA)/Utah State University (USU) Conference on Small Satellites, The Planetary Society’s citizen-funded LightSail spacecraft test mission (LightSail-A) was named Mission of the Year by the AIAA Small Satellite Technical Committee. 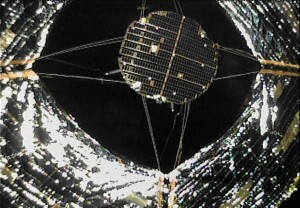 Eleven standout small satellite projects from around the world were nominated by a committee of experts. A voting period during the conference engaged the engineering and scientific community and the public. LOGAN, Ut. — U.S. Air Force Gen. John Hyten said the entrepreneurial space sector is leading the industry into its third great transformation, one that will fundamentally change the way the military acquires and uses its space assets to protect the nation. 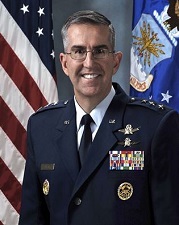 Giving the opening keynote address at the 29th Small Satellite Conference in Logan, Utah, the commander of Air Force Space Command said the service will be going into smallsats “in a big way.” He added the Air Force would continue to fly the large satellite that have become its trademark. Rather than leading the way on small satellites, Hyten said the military is looking to private industry to provide technology and solutions. After several false dawns, the industry is in a “magical time” when it is about to blossom. I’m in Logan, Utah, for the Small Satellite Conference. The conference formally starts on Monday and runs until Thursday. The CubeSat Developers’ Workshop started yesterday and runs through today. I am Tweeting these events at www.twitter.com/spacecom. 2. Tuesday, July 8, 2014:,7-8:30 PM PDT (10-11:30 PM EDT, 9-10:30 PM CDT): OPEN LINES tonight. All STEM & Space related calls welcome. First time callers welcome. 3. Friday, July 11, 2014, 9:30 -11 AM PDT (12;30-2 PM EDT; 11:30-1 PM CDT): We welcome back DR. PAT PATTERSON to discus this year’s SmallSat Conference. 4. Sunday, July 13, 2014, 12-1:30 PM PDT (3-4:30 PM EDT, 2-3:30 PM CDT). DR. JIM LOGAN AND JOHN JURIST are back to discuss EVAs (space walks), Mars life support & human factors issues, and spacesuit technology plus more.